Dabur India Limited (DIL) is the fourth largest FMCG company in India. With a legacy of more than 120 years built on attributes of quality and trust, Dabur has proven its expertise in the fields of health care, personal care, Homecare and Foods. Dabur is one of the largest Ayurveda and natural health company in the world with the range of over 250 Ayurveda & herbal products. While majority of its products are mass products there are other products that use demographic or behavioral basis for segmentation (Like the brand Nature’s Best was developed to target institutional sales like hotels, airlines etc.). Such type of segmentation is used to make the product affordable to every income strata of the society. Dabur products are targeted to every household but majority of its customers are middle class people. Dabur initially have ambiguous positioning. It was unclear to the public reason being that although they are in Health care, personal care, foods & home care but it was shedding its old-age umbrella brand strategy, where its entire product portfolio was under one roof. They realised this mistake & repositioned its brands on the basis of benefits. Also they separated their FMCG & pharmaceuticals business. 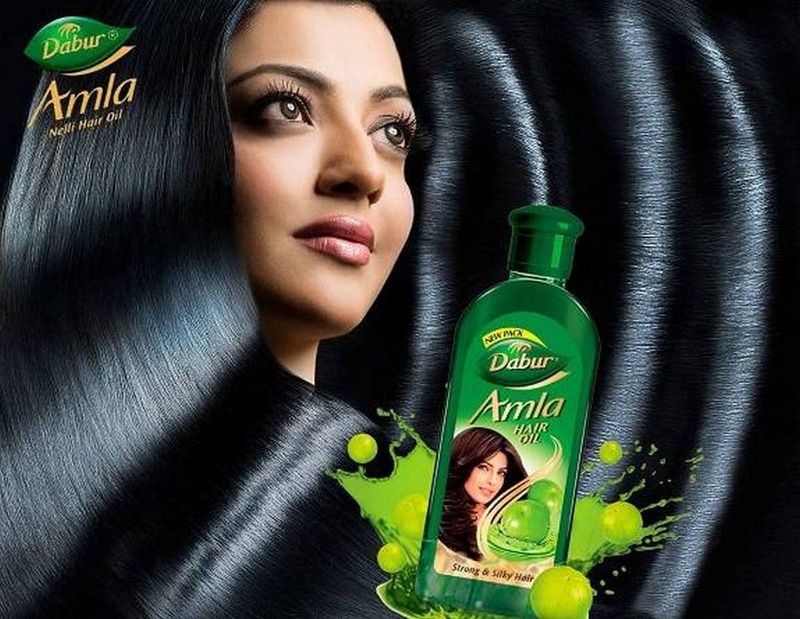 Vision in the Marketing strategy of Dabur – “Dedicated to the health and well-being of every household”. Extensive distribution channel covering Rural & urban market through their 600+ distributors & network of 2.8 million retailers has helped Dabur to reach every nook & corner of India. Use of IT as a strategic enabler for its business strategy & also optimizing the company’s internal logistics and distribution processes for mega retail customers, and put metrics and incentives in place to drive specific goals such as consistency of sales in grocery stores, improved service to drug stores and increased sales via wholesale channels has helped dabur to have competitive edge over other well established players like HUL, P&G, & ITC etc. It has manufacturing facilities in India & outside nations through subsidiaries which is helping the company to use the shared resources to emerge as a global player. Real fruit juice, Gulabari Jal, Health supplements, Hair oil & foods business are stars with high market share but equally high competition. Home care,personal care products are question marks due to the presence of large giants in the market. Hajmola, chawanprakash, Glucose-D & Pudin hara are Cash Cows. In FMCG industry, distribution plays a critical role. So as to make the products available to every nook & Corner Company has to choose the proper strategy. Dabur is making the products available in the grocery/ pops & mums, departmental stores etc. through 3 tier distribution system i.e. from C&F( Carried & forwarding agent) -to stockist-to wholesalers –to Retail outlets –to final consumers. In case of supermarket stores the products is made available to Institutions through C& F.
It has a strong brand recall. It enjoys good reputation both in rural as well as in urban areas. It follows an umbrella branding strategy. The logo of Dabur is an old banyan tree which conveys Dabur’s heritage, commitment and stability. It also conveys that the brand stands for wellness across age groups. 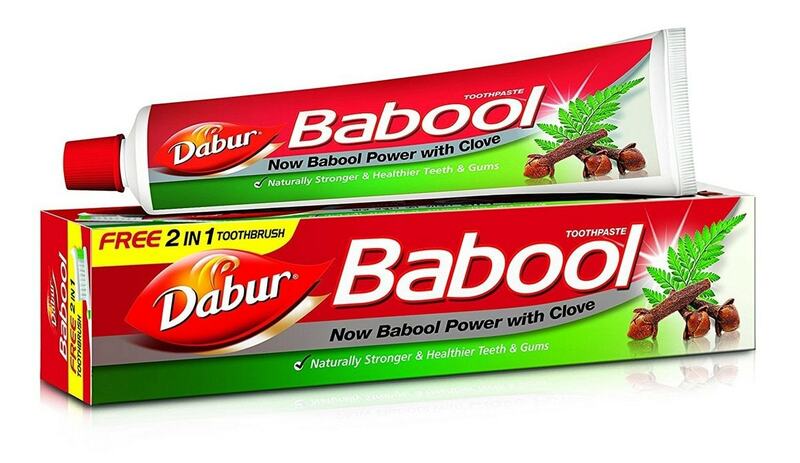 The brand portfolio of Dabur consists of five power brands. Dabur is the umbrella brand for all healthcare products such as chawanprakash and honey, vatika for herbal beauty brand for slightly upcoming market image. Anmol is offered as Value for money segment for personal care market. Real is the master brand for foods and Hajmola for digestives. Similarly there are other products within the brand tree. Dabur cannot afford to have one single policy for competing effectively against its competitors. It is operating in the highly competitive FMCG market which consists of big MNC’s Like HUL, P&G, Pepsico etc. It cannot afford to go for purely offensive strategies which direct affect the bottom line. Moreover the basic nature of marketplace is dynamic. 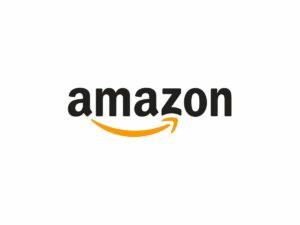 So the company cannot remain static in following any particular strategy. 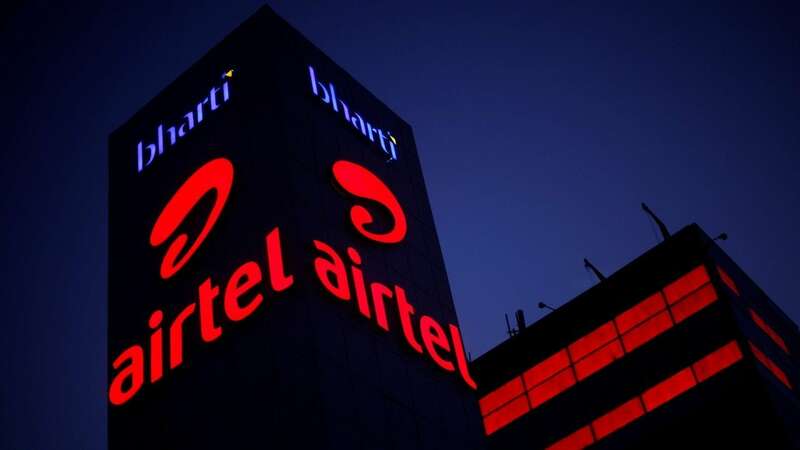 At times it follows offensive strategies and at times it adopts defensive strategies, & they got restructured and repositioned their individual brands in 2010 in order to create clear brand image. The deciding criteria for any policy adoption is that it should be based on the companies strength and clear sustainable competitive advantage, the geneses of which invariably lies in the firm’s value chain and that’s what helped Dabur in the transition. FMCG & pharma industry is already overcrowded with local & national players but penetration to the untapped market is what driving the industry to further growth. Dabur has many brands which don’t have strong hold in the market like Home care & personal care products while it is market leader in some of the product categories chawanprakash, Health supplements, Glucose-D & Real Fruit juice. Just like any other FMCG company Dabur products are used by all the sections of the society, but middle class mass customers forms the major group of buyers. i have confusion regarding this Brand’s visual merchandising strategies . I guess it got stuck in the middle for ayurvedic or synthetic. However, now they want to rebuild the brand as Ayurvedic. This may be one of the reasons in not creating a clear VMS.